Керкинитида Евпатория история с древних времен, до наших дней Отдых и лечение в Евпатории » О Крыме - More about the Crimea. 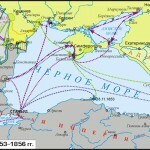 » The Crimean rivers. About 97% of the planet’s water is seawater, another 2% is locked in icecaps and glaciers. 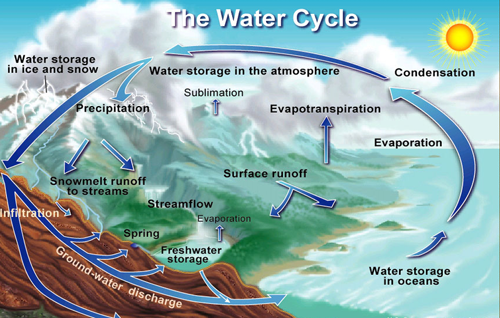 Vast reserves of fresh water underlie earth’s surface, but much of it is too deep. Meanwhile the absolute and relative amount of the peninsula’s water resources is distributed among separate areas extremely unequally. So water resources of the mountain part is 32 times larger than those of the steppe area are. For this reason irrigation is required here. It can be provided by the rivers of the other regions. 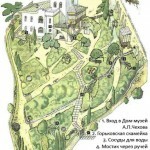 At preset almost 280 thousand hectares are irrigated by the waters of the Dnieper through the North Crimean Canal. The Peninsula’s river net is uneven. It is developed in the mountains where there are most of the sources, which form streams and rivers. The Crimean rivers are divided into three groups: rivers of the north-eastern slopes of the Crimean mountains, rivers of the northern slopes and rivers of the Southern coast. 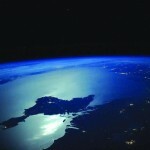 The Black Sea is an island sea, with the area of 423,000-sq. km. and the coastline of 4,090 km. Its depth is 2,258 m(near Sinop). 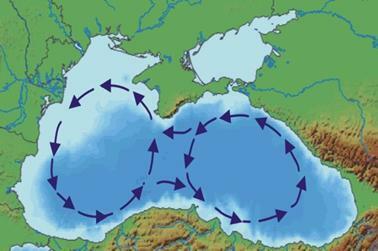 Waters of the Black Sea contain 4-5 million tons of phytoplankton and 20 million tons of zooplankton. The major fish species caught in the Black Sea waters are herring, tuna, shrimp, scallop, horse mackerel and khamsa (small fish, common in the Black Sea). The Sea of Azov is nearly landlocked and is connected with the Black Sea by the Kerch Strait. 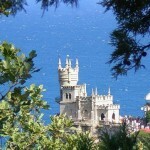 It is also rich in fish but it is very shallow comparing with the Black Sea. 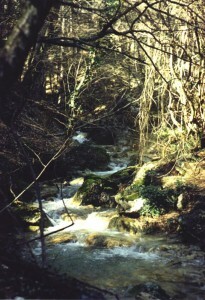 Salghir is the longest river of the Crimea. 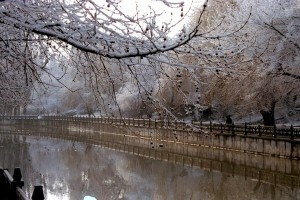 With its tributary Biyuk-Karasu it is the largest water system on the Peninsula. Other tributaries of Salghir are Angara, Kizil-Koba, Ayan, Tavel, Beshterek, Zuya, Burulcha, and Maly Salghir. Alma (Apple) is shorter than Salghir. Its valley has been famous for fruit trees especially apple-trees. 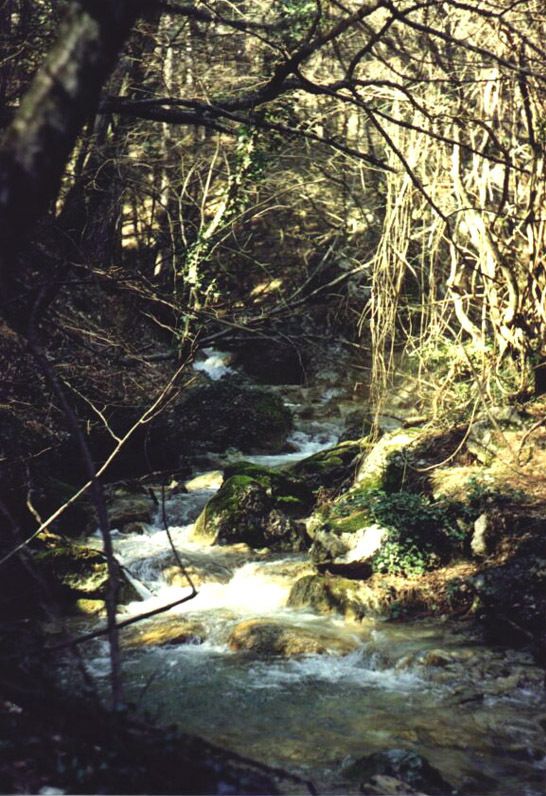 Alma’s tributary are Sukhaya (Dry) Alma and Bodrak on the left, and Kosa, Mavlya and Sablinka on the right. Kacha is shorter than Alma is but more full-flowing. 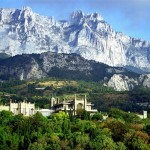 Its riverhead is in the most picturesque parts of the mountain Crimea. Smaller rivers — Marta, Churuk -Su, Yanyker and Finares flow into Kacha. 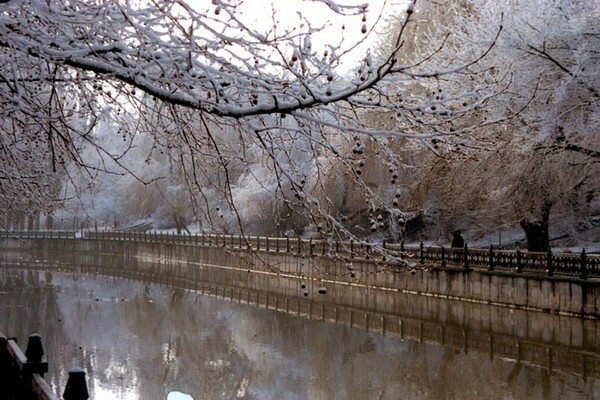 Belbek is the most full-flowing river in the Crimea. It begins in the Great Canyon. Then comes the Chernaya (Black) which runs in Baidar (Beautiful) valley through a magnificent canyon 16 km long. 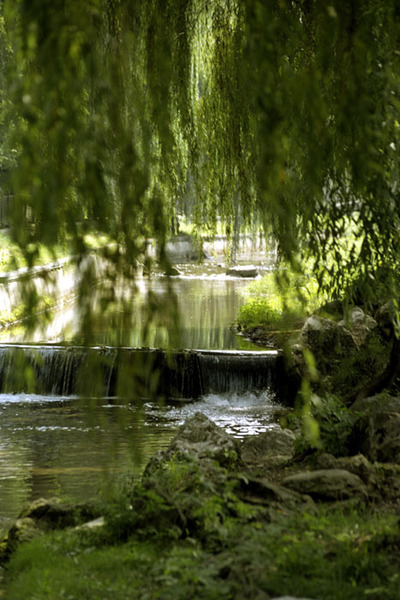 Among the other rivers of the Crimea we can mention the Uchan -Su (Flying Water), the Derekoika(Valley Village), the Demerdzhi (Smith), the Ulu-Uzen (Big River), Su-lndol (Water India Way). A common feature of many of them is that many of them are mud torrents. 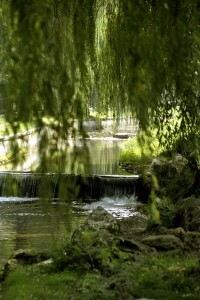 The Crimean rivers carry their waters to the Black Sea and the Dead Sea or Sivash (Dirt). Авиабилеты из Астрахани в Москву можно купить в агентстве Авиапром. Три ежедневных вылета, в каждый аэропорт Москвы. « Юбилей в Стране Великанов.